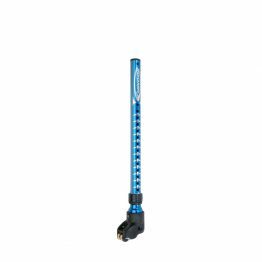 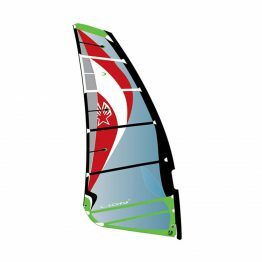 The Thrust WS was developed with Robby Naish to be the ultimate easy access fun foil system. 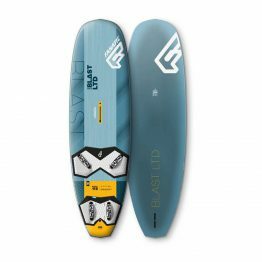 Thanks to its modified delta plan form, it launches early, provides excellent flight stability, yet never becomes unmanageable at speed. Featuring a larger version of the integrated rudder developed for the Kite foil, the WS system tracks well yet still is responsive and intuitive for turns and maneuvers. 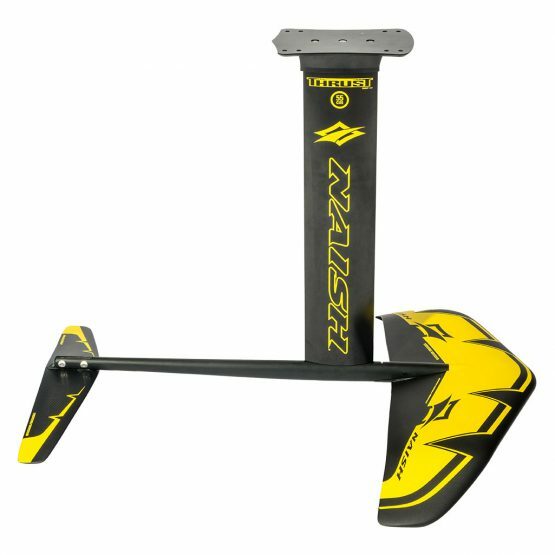 The long fuselage – which adds additional stability – has been modified to move the mast back, making it possible to use the Thrust WS with existing slalom and freeride boards.. Naish�s unique stabilizer adjustment system allows to entire set up to be optimally tuned for individual riders. The medium (70 cm) extruded alloy mast can be retrofitted to any style box system and all stores neatly in the included, premium padded carry case. 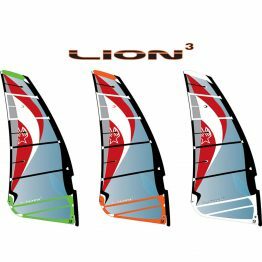 Naish is very pleased to introduce cutting edge technology that brings the excitement back to windsurfing at the bottom end of the wind spectrum.